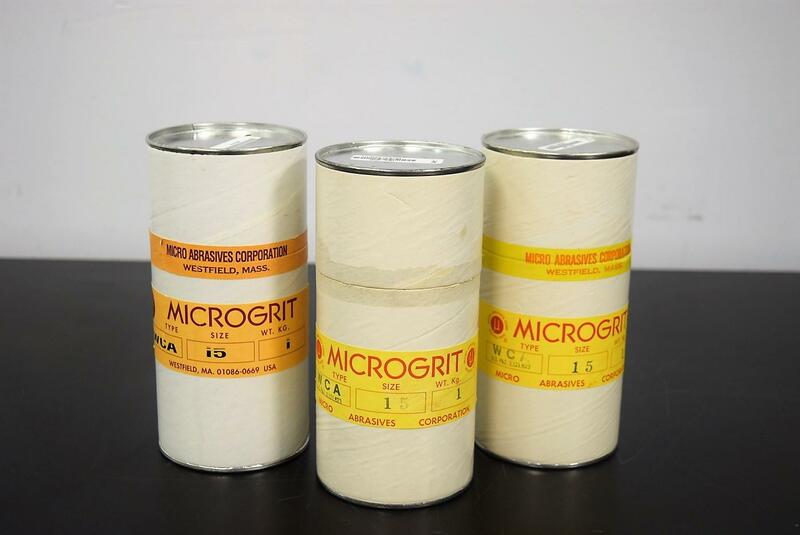 Micro Abrasive Powder 8660-0791 White Fused Aluminum Oxide 15 µm Lot of 3 . New Life Scientific, Inc.
unopened and one has been opened and half used. Agilent will charge you $55.45 each for a new one $138.63 total. bucks to purchase more supplies. Visit our eBay store where we have a wide variety of parts, supplies and equipment.